MADISON – Governor Scott Walker today announced the Wisconsin Economic Development Corporation (WEDC) has awarded a $155,000 grant to the Southwestern Wisconsin Regional Planning Commission (SWWRPC) to provide no-interest loans to businesses in the region that were impacted by the severe weather and flooding in September. Businesses in five counties will be eligible for microloans of up to $15,000, which will provide them with a short-term source of funds for repair work and operating expenses until more long-term recovery funding can be secured. The loans have a two-year repayment period, with payments deferred for at least six months. Under the Disaster Recovery Microloan Program, WEDC awards grants to its regional partners, which in turn issue loans to local businesses. WEDC has already awarded a $755,000 grant to the Madison Region Economic Partnership to assist businesses in south-central Wisconsin and a $605,000 grant to the Mississippi River Regional Planning Commission. The three regional organizations represent the areas of the state that were hit hardest by the flooding and severe weather in late August and early September. SWWRPC is now accepting loan applications from businesses impacted by the severe weather. To be eligible for a loan, a business must be located in Grant, Green, Iowa, Lafayette and Richland counties. Businesses also must have suffered measurable physical damage because of the disaster and must intend to resume business operations in the community as quickly as possible. The loans can be used for procurement of cleanup and restoration services, operating expenses, temporary space, and repair and reconstruction work. Businesses interested in applying should contact Maggie at (608) 342-1636 or t.maggied@swwrpc.org. The WEDC Board of Directors in September approved the new program after businesses and homes in 18 counties were damaged in late August and early September following several weeks of intense storms, tornados and heavy rainfall across much of southern and central Wisconsin. These storms produced devastating flash flooding in multiple regions, resulted in seven dam failures, and caused several lakes and rivers to spill out of their banks and damage homes, bridges and roads. More than 300 businesses statewide sustained nearly $34 million in damage, while more than 1,300 homes sustained more than $25 million in damages, according to Wisconsin Emergency Management. 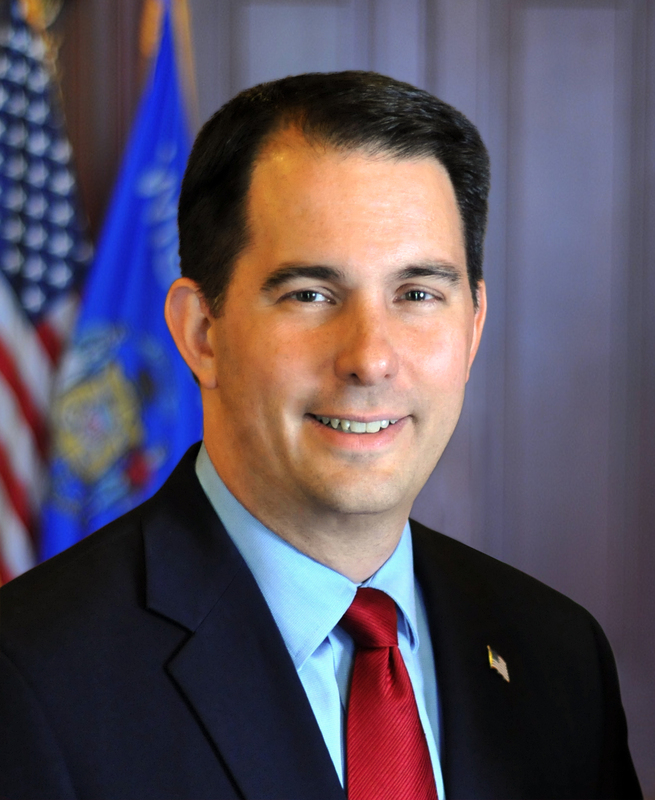 At Governor Walker’s request, President Trump has declared that individuals and businesses in nine counties would be eligible for federal disaster assistance: Crawford, Dane, Juneau, La Crosse, Marquette, Monroe, Richland, Sauk and Vernon. The U.S. Small Business Administration (SBA) also has opened Business Recovery Centers in Dane, Juneau, Sauk and Vernon counties to help businesses in affected by severe weather. SBA representatives at the centers can provide information about disaster loans, answer questions and assist businesses in completing the SBA application. To find center locations and hours, visit sba.gov/node/1629868.